Brave, innovative and stylised creations are Designbx’s passion, and today we highlight some stunning projects by top designers worthy of the applause of our design community. Charged with personality, these bold plans have become beautiful realities, thanks to some of Australia’s standout talents. 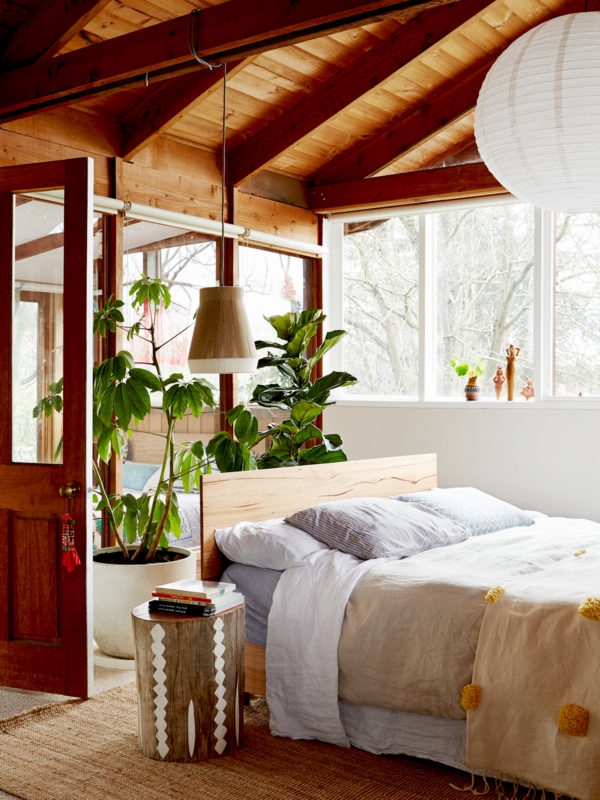 As designers of their own range of indoor and outdoor furniture and homewares, under the Pop and Scott Workshop Cooperative , it’s no surprise that when Poppy Lane and Scott Gibson created interior designs for their own home in Eltham, Victoria, the result was bound to turn heads. Showcasing pieces ‘rich with life, colour and texture, yet simple and timeless’, a warm and eclectic interior is created with textile styling, the strategic layering of rugs, linens, patchworks and a side of pom poms. 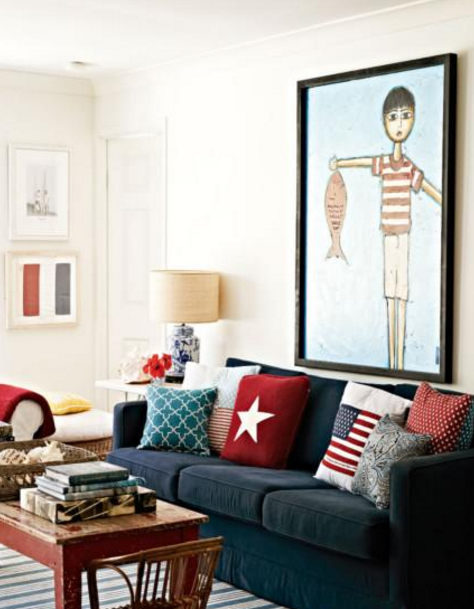 In The Design Files, Poppy says, ‘only use furniture and objects that you love,’ as this allows the home to be warm and welcoming. Anna Spiro collaborates with her brother Sam Spiro on Anna Spiro Textiles, which was born from a passion of textiles, patterns and colour. 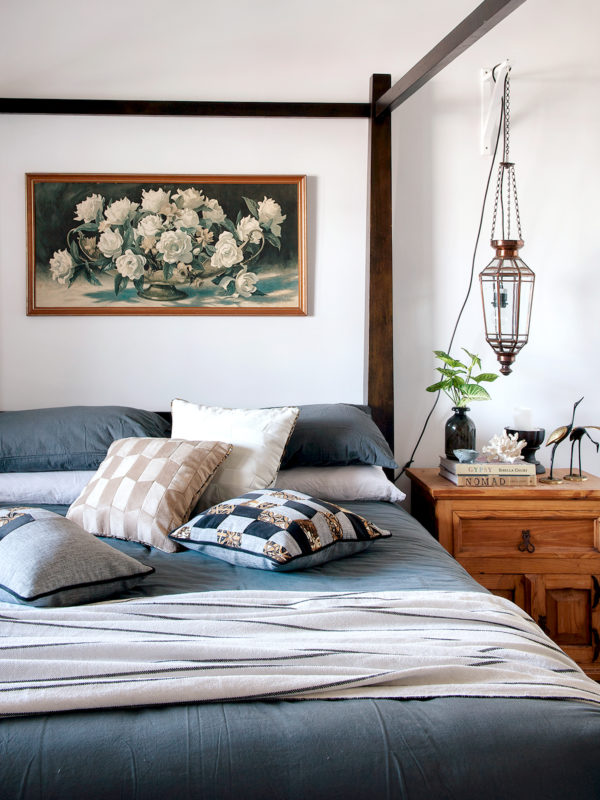 This is evident throughout her Stradbroke Island home, not far from Brisbane, which features some beautiful examples of her exclusive range, handmade using fine Belgian linen. 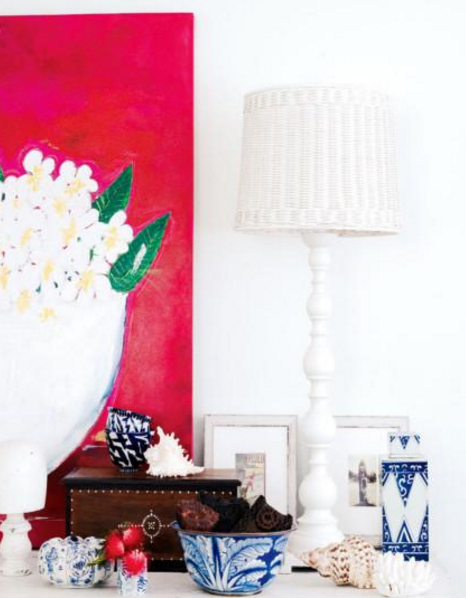 Sleek white walls complemented by crisp, colourful home decorations make the space feel fresh, yet modern. It’s a perfect combination of her island environment and the stunning items created by her textile design business. Jeff and Kimberley run Studio Atelier, a Perth interior design business that brings architecture and interiors together to achieve the visions of clients. Their practice provides conceptual home design and development, perfectly illustrated in the duo’s transformation of a dilapidated Victorian terrace. 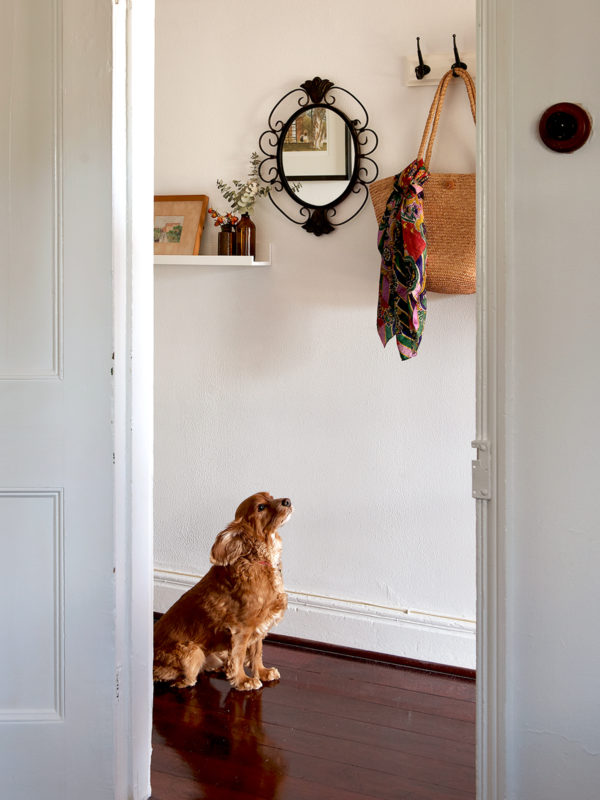 Creating a vintage yet modern space through the use of Victorian furniture, and artworks found in local thrift shops, Studio Atelier complemented the design with a mix of timber and iron furnishings, and modern trimmings to the decor. This pays homage to the historical aspect of the house while creating a modern home. 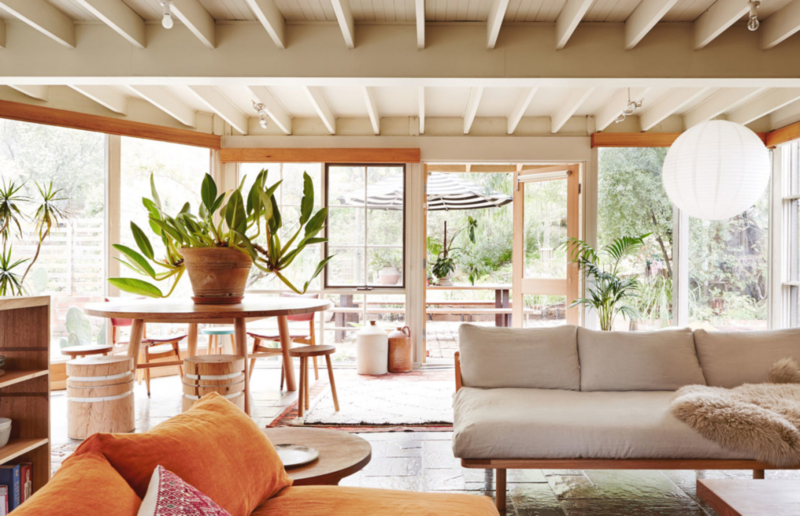 Pop and Scott Workshop Cooperative, Anna Spiro Textiles, and Studio Atelier’s refreshing creations show the depth of talent in Australian interior design. The boldness of vision and varied styles display the diverse aesthetics we love here at Designbx where we encourage our community of specialists to design with passion.